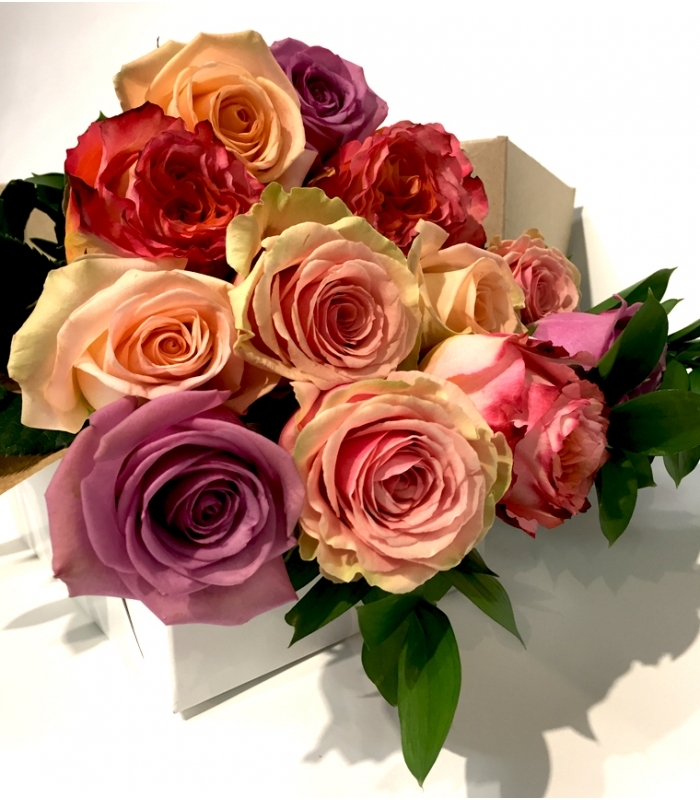 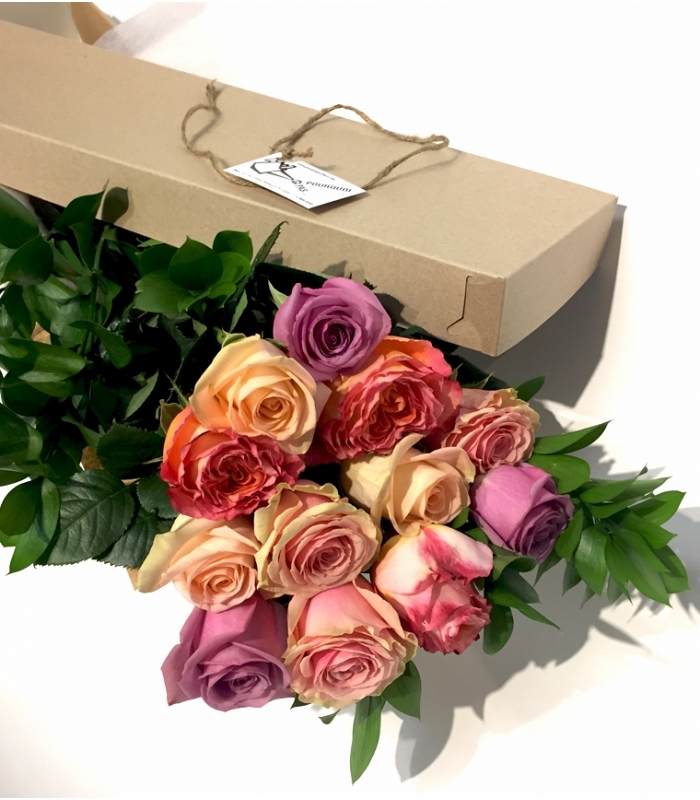 A traditional bouquet, this classic dozen rose bouquet is the perfect gift to send any time of the year. 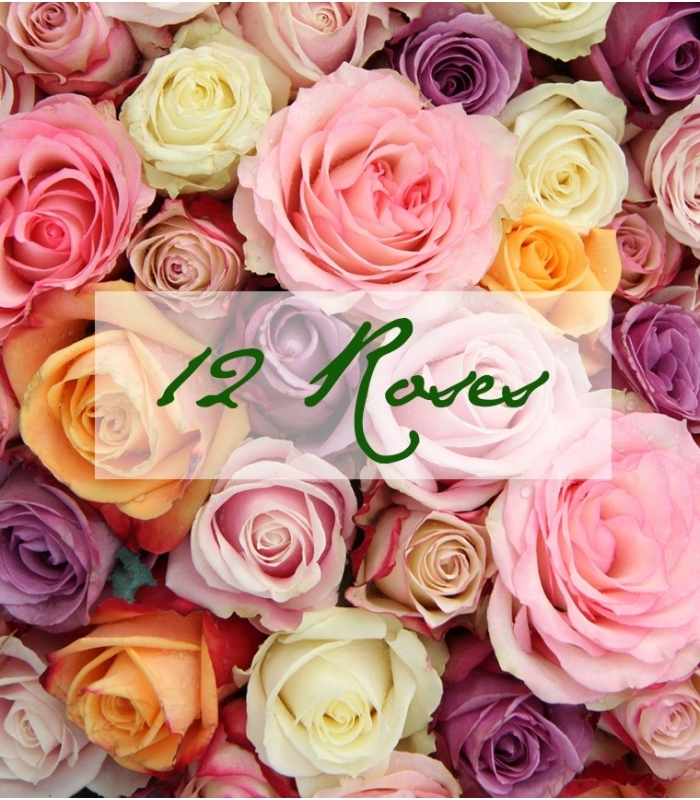 This beautiful bouquet of 12 roses selected by our florists for the beauty and the softness of their petals during their blooming. A Loving classic bouquet of dozen of roses for a special occasion with roses to somebody special.